In this episode, we discuss the 1999-2003 sci-fi show, Farscape. 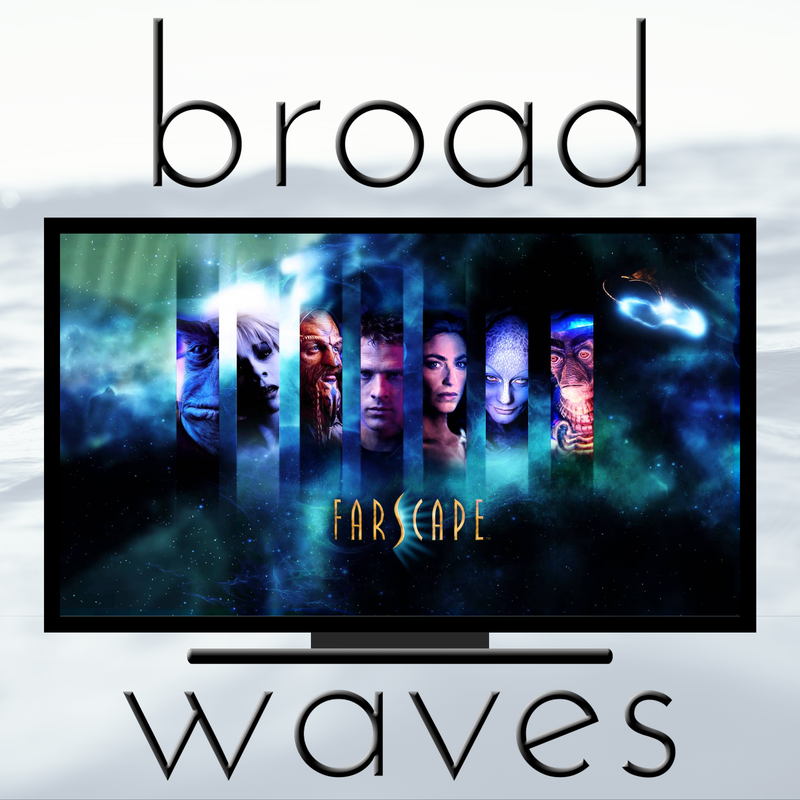 In this special episode of Broadwaves, we look back over all seasons of Farscape, and discuss what our crew thought of this show. This are no major spoilers, so it's safe for you to listen to this podcast even if you haven't seen Farscape yet.